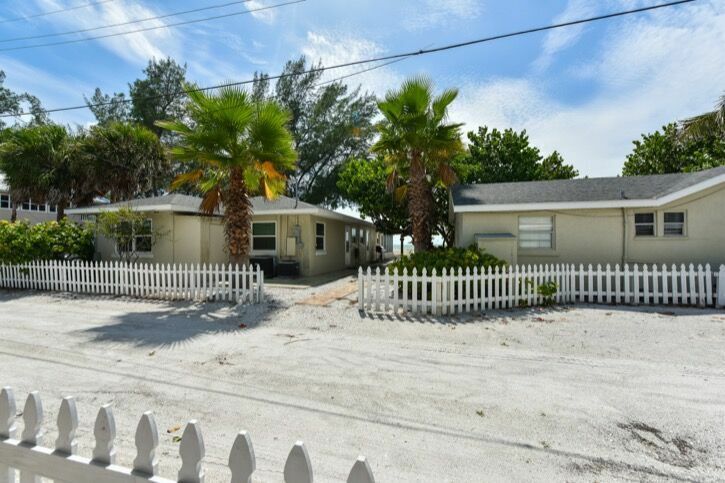 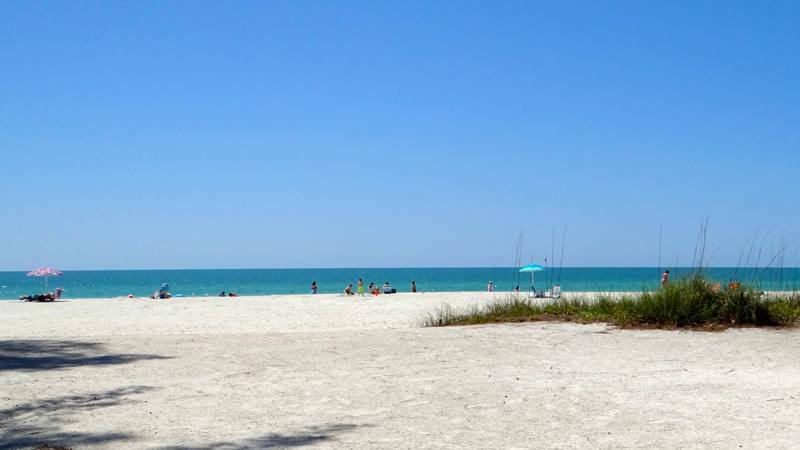 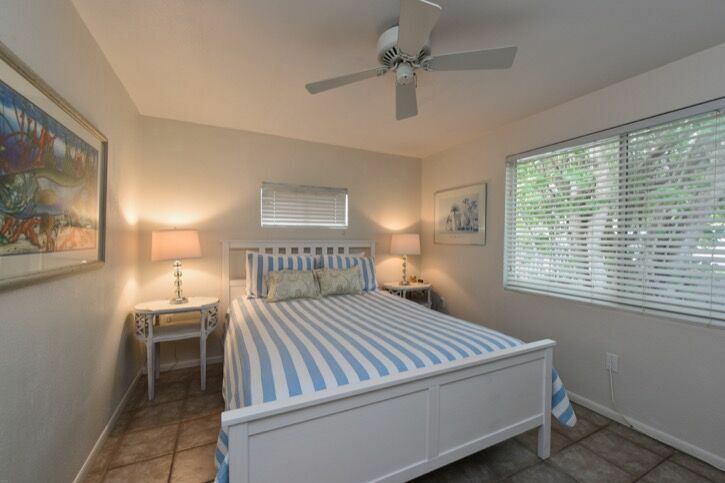 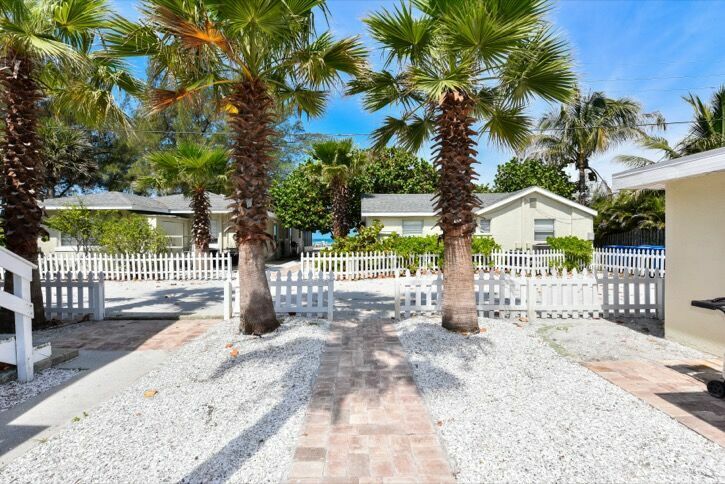 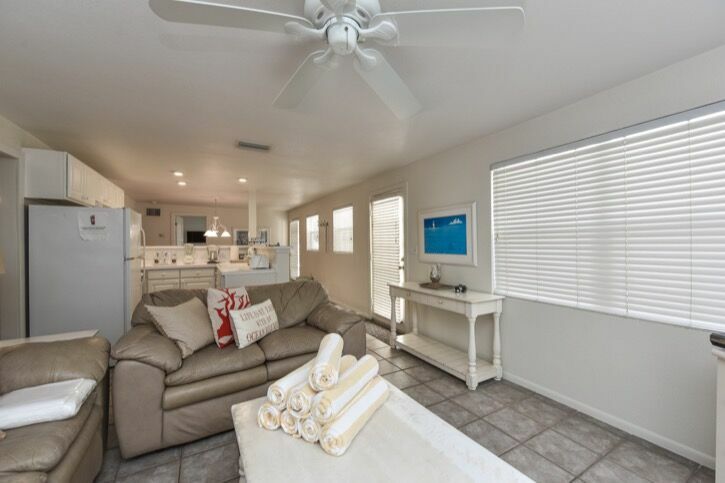 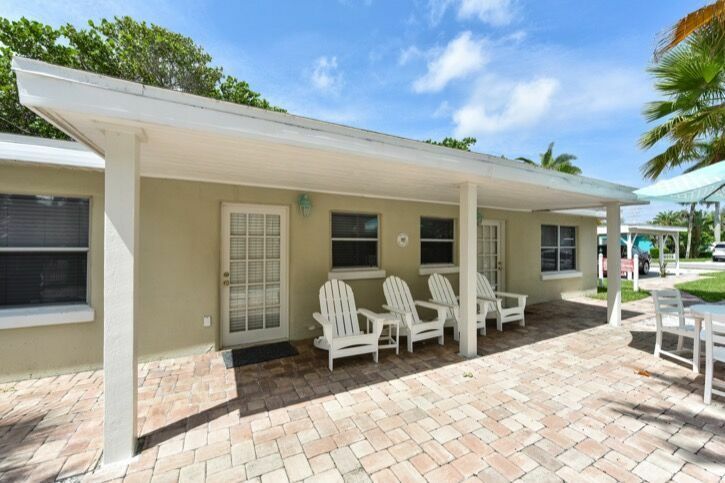 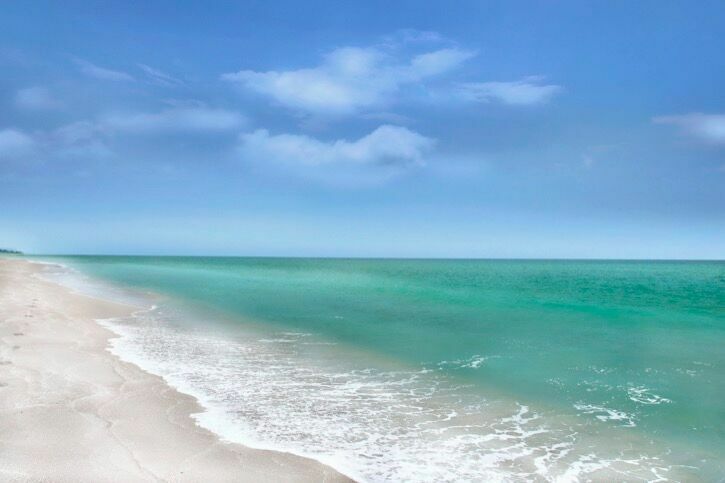 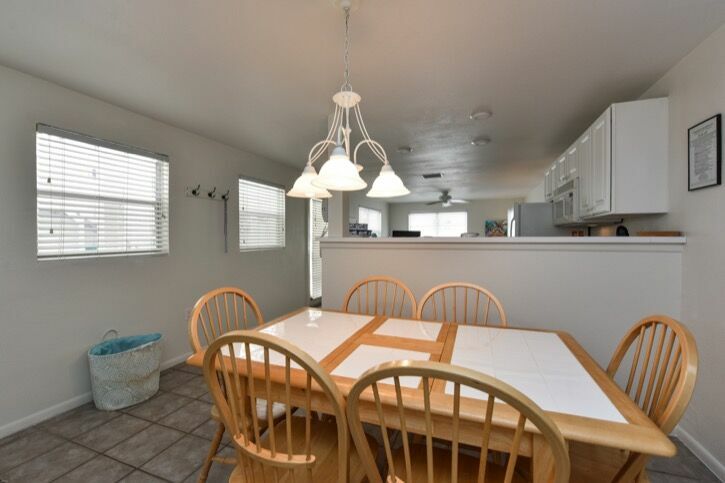 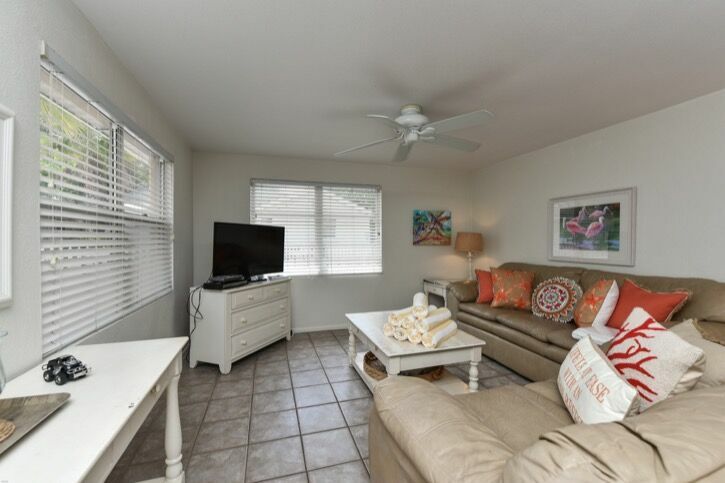 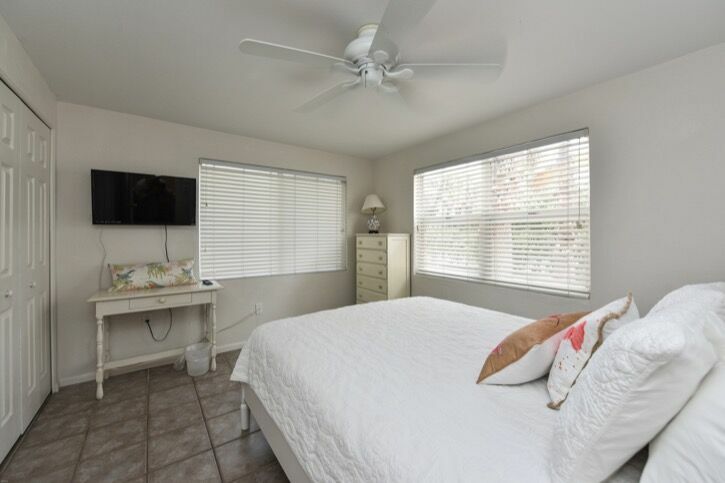 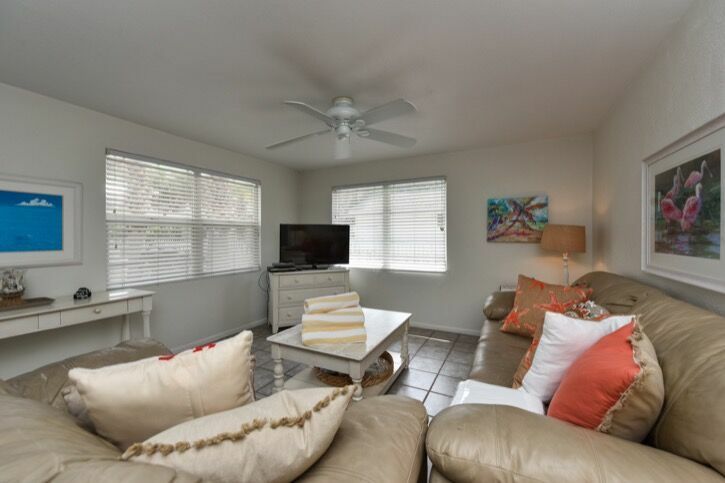 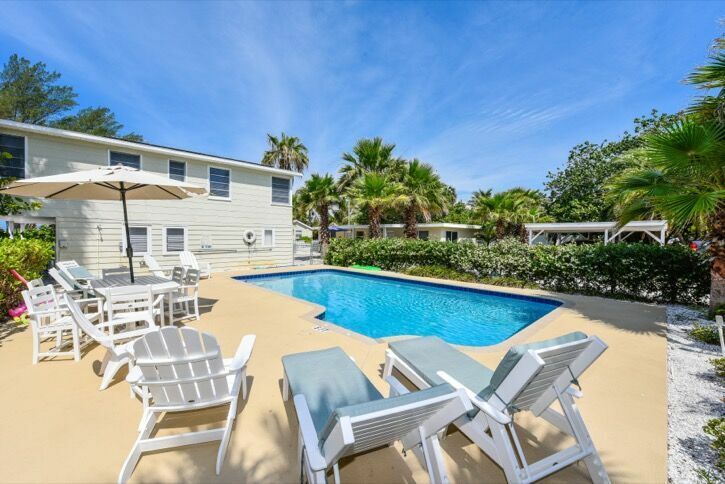 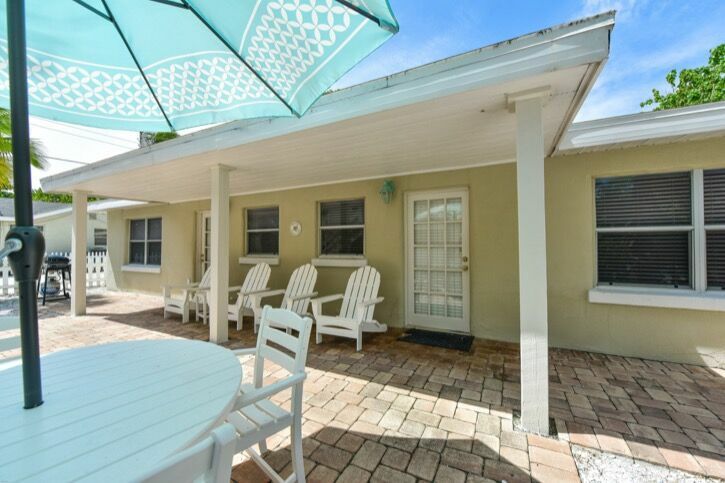 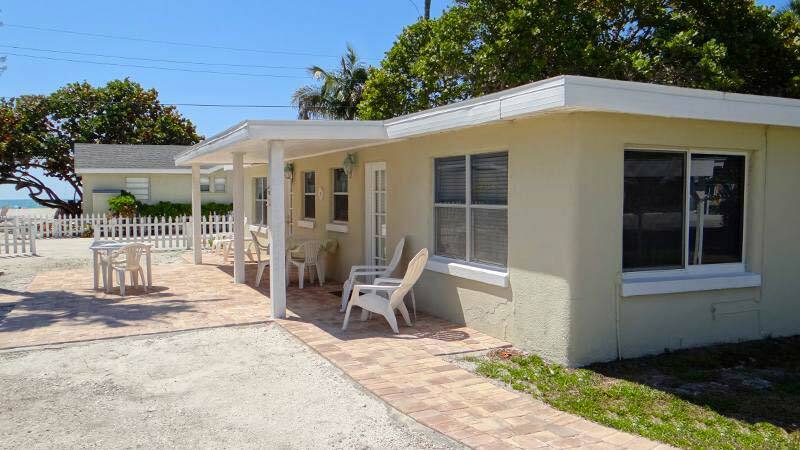 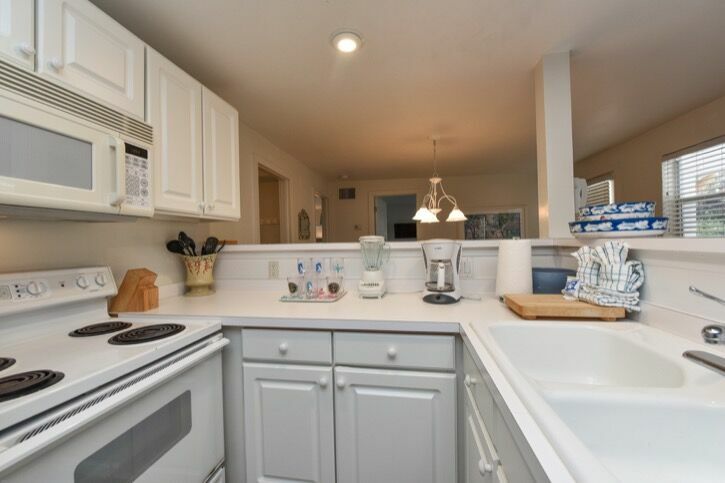 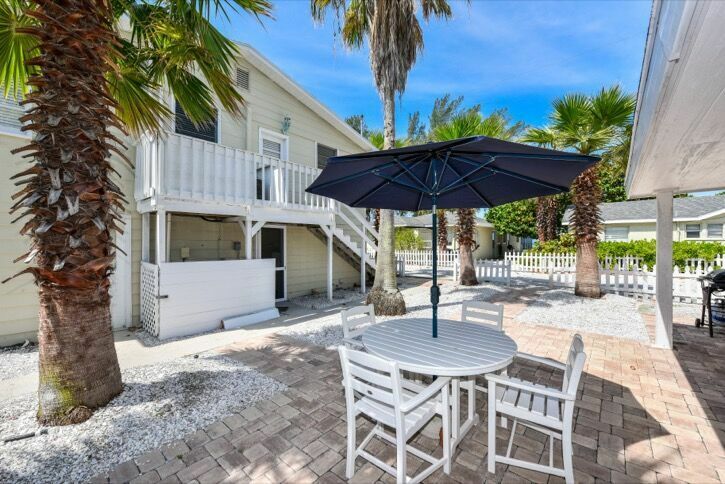 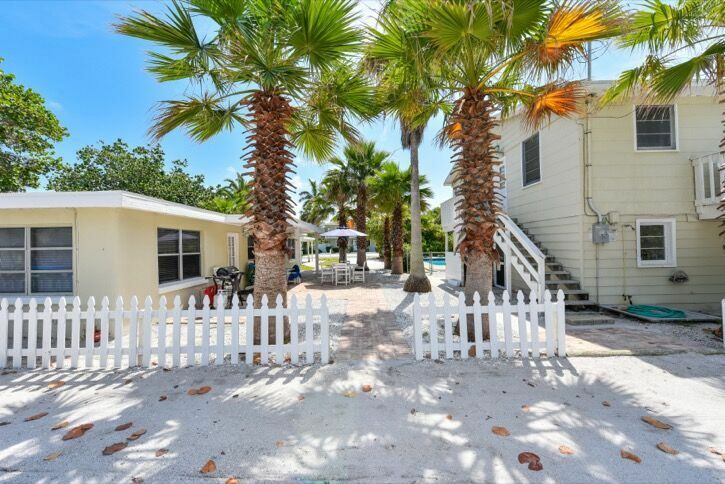 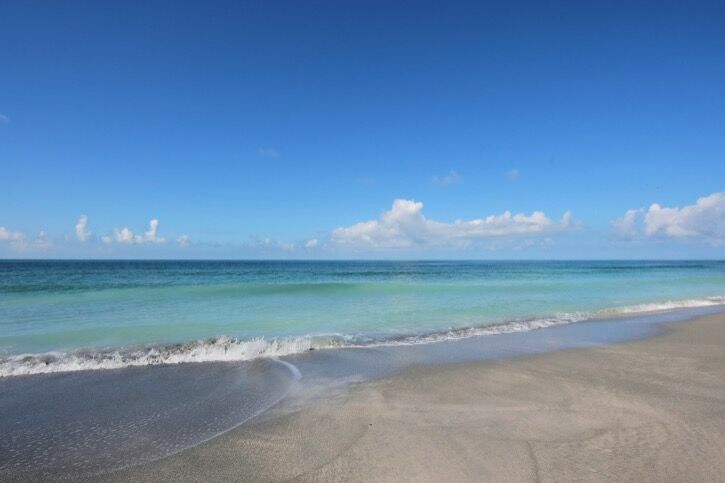 Coquina Cottage ... Renovated 3 bedroom, 2 bath home with cottage style decor located just one house from the beach with private beach access and gulf views from the patio. 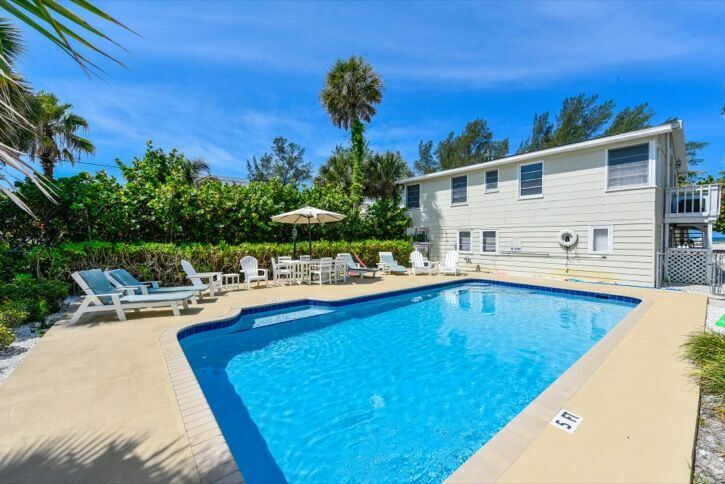 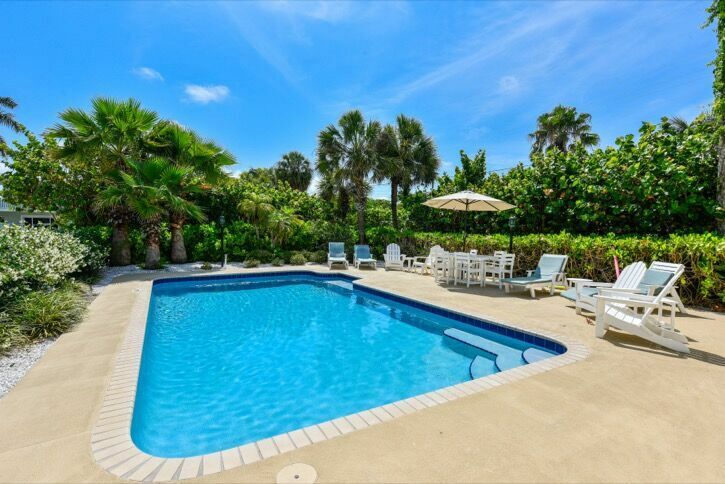 Shares heated pool with other "Beachside Village" guests. 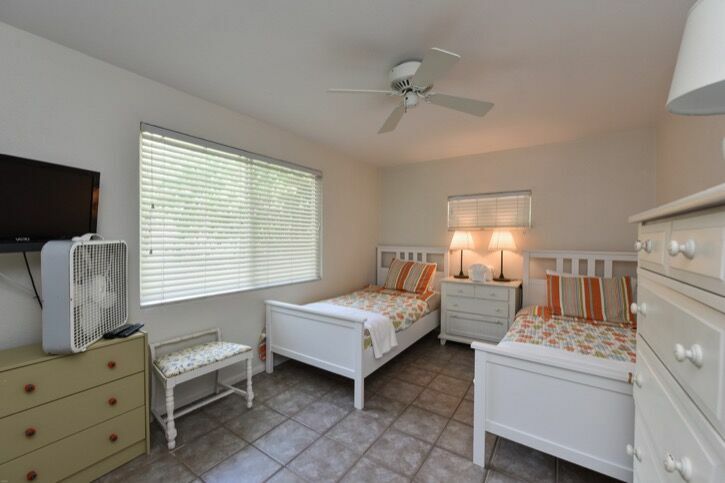 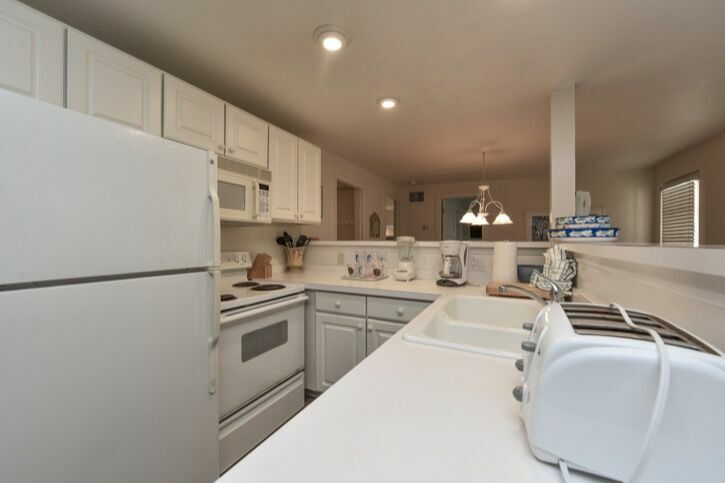 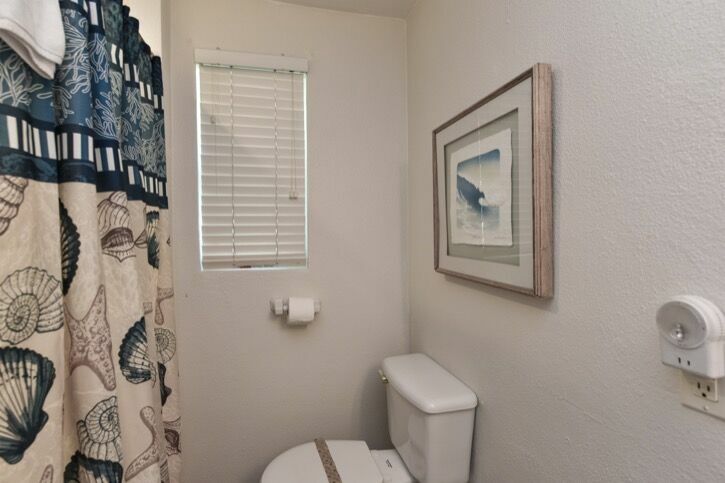 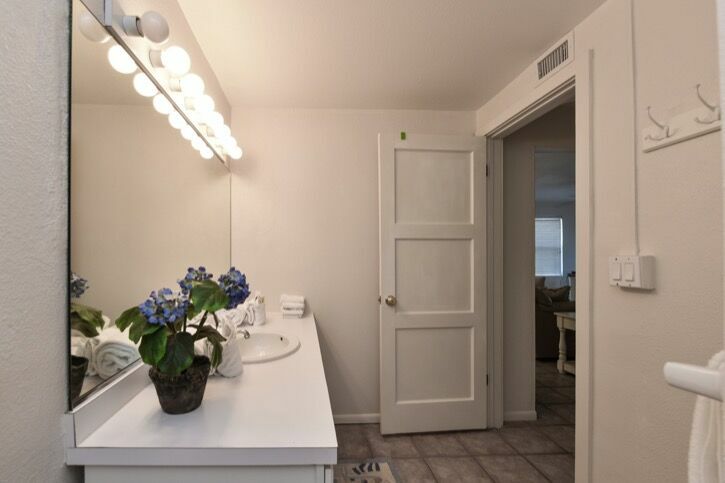 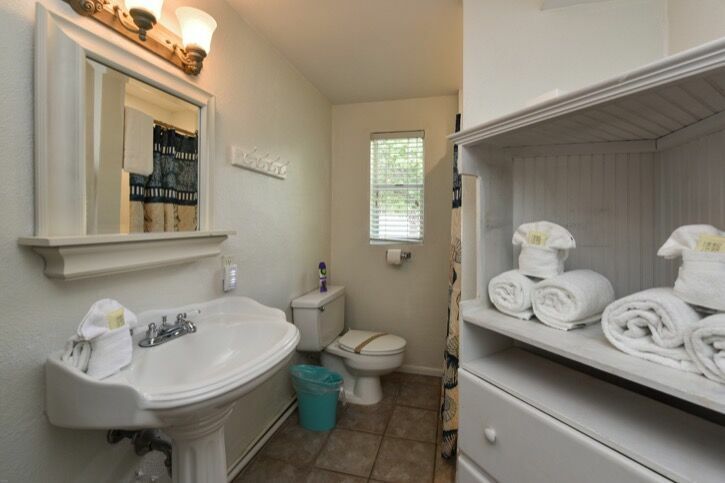 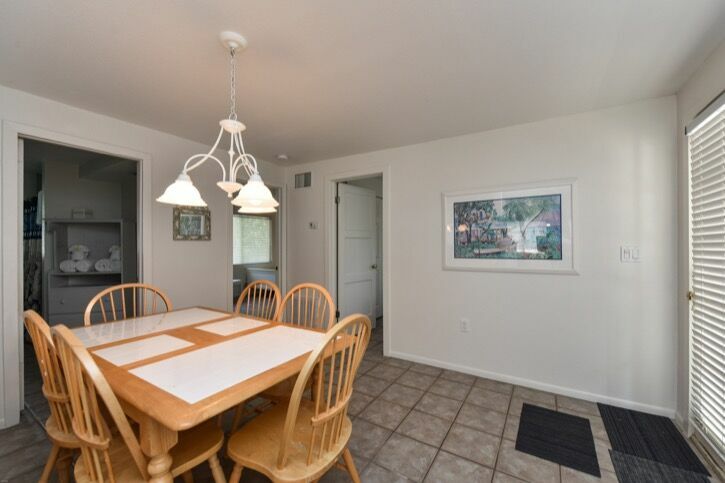 Amenities include wireless internet, cable, DVD, dishwasher, covered parking and shared coin laundry.